Don’t we all like to have those cheat meals once in a while… 😉 Being an ardent foodie, my happiness quotient is at the highest level when I have those… Haha! 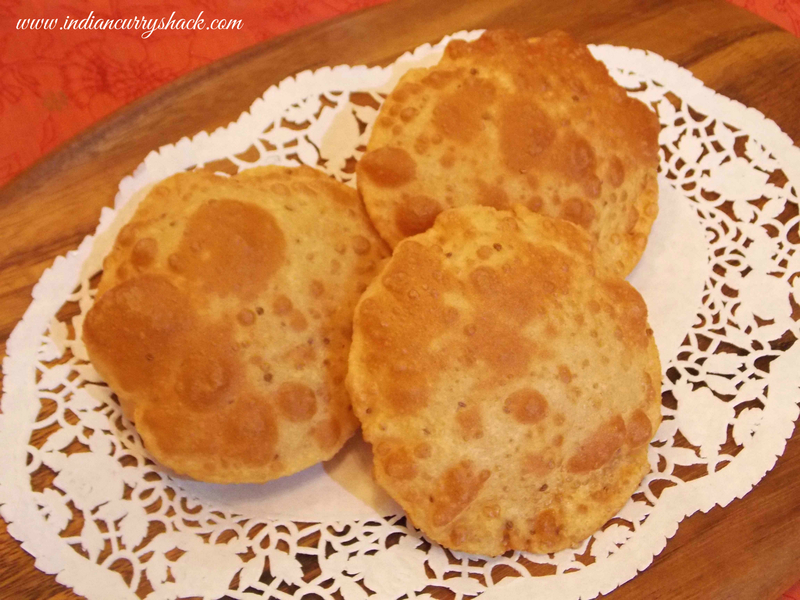 Poori is a variety of Indian deep-fried and puffed bread made with whole wheat flour. It goes fantastically with veg and non-veg curries. I love it with ghugni (black chickpeas/kala chana curry) or kadhai chicken. A lot of people also relish it with bhaji (mixed veg preparation). 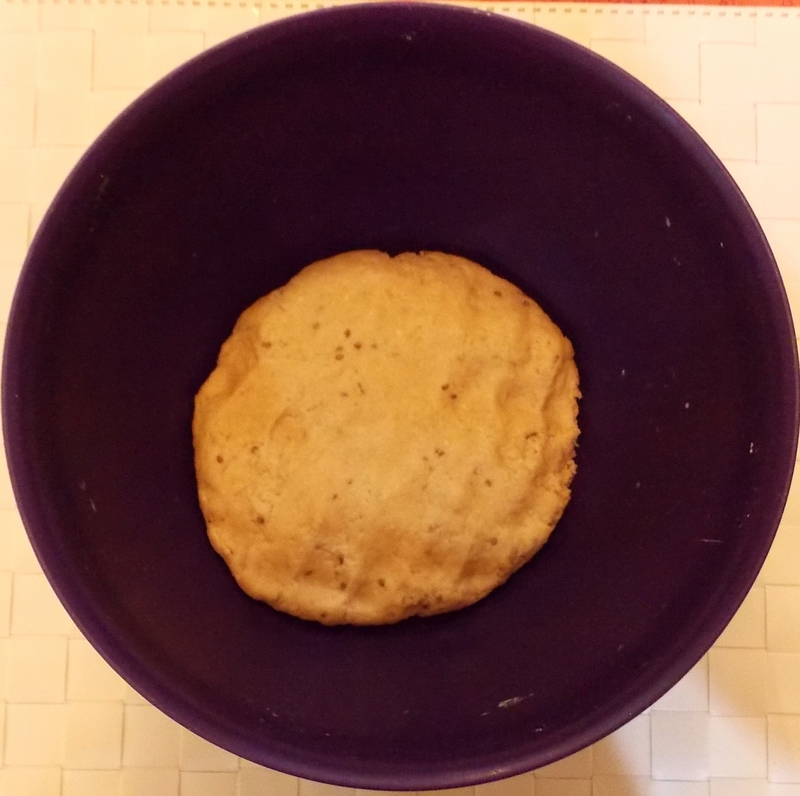 To make the dough – Take Whole Wheat Flour (Aata) in a deep bowl. 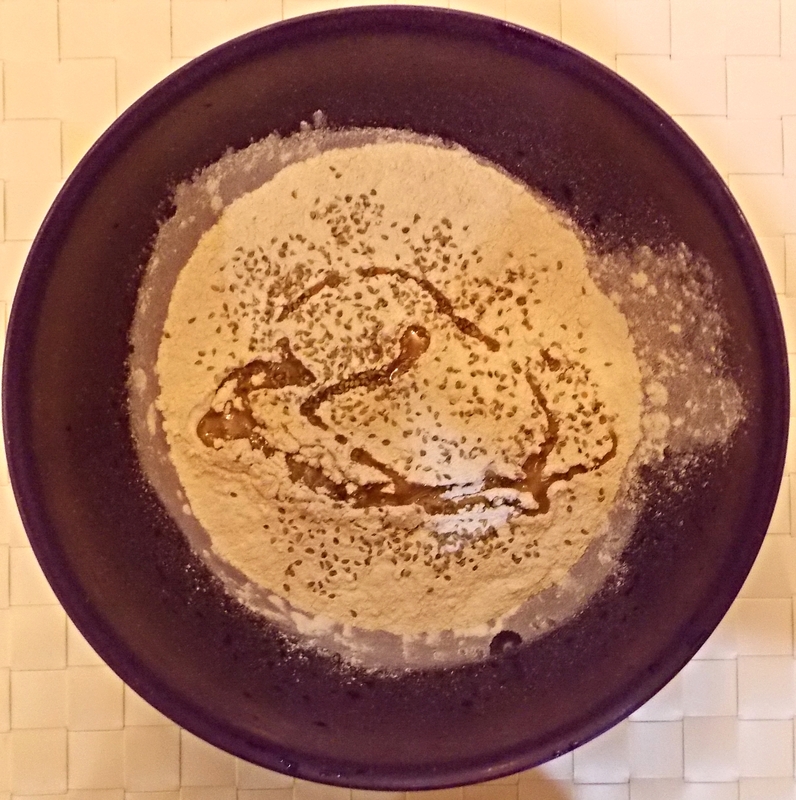 Add 1/2 teaspoon salt, carom seeds (ajwain) and 1 tablespoon refined cooking oil. Add water little by little and knead into a semi-soft dough. Let the dough rest covered with a thin cloth or a lid for about an hour. Grease your hands with some cooking oil and divide the dough into 16 equal parts and give each part a round (ball-like) shape. Take one dough ball, flatten it by pressing it between your palms and coat it with some cooking oil (oil coating will prevent it from sticking to rolling pin or kitchen platform). Roll each ball to a small roti using the rolling pin or the poori flattening equipment that I used (as shown in the photo). If you’re using this equipment then grease both the inner sides with some cooking oil to avoid the sticking of the pooris and then press the dough ball from top followed by the handle. While you are rolling the pooris, start heating a kadhai (pan) with sufficient cooking oil for deep-frying. When the oil is hot enough (it will start bubbling from the sides) then carefully put the pooris in it one at a time (depending upon the size of your pan you can put 1 or 2 pooris and fry them simultaneously from both sides). 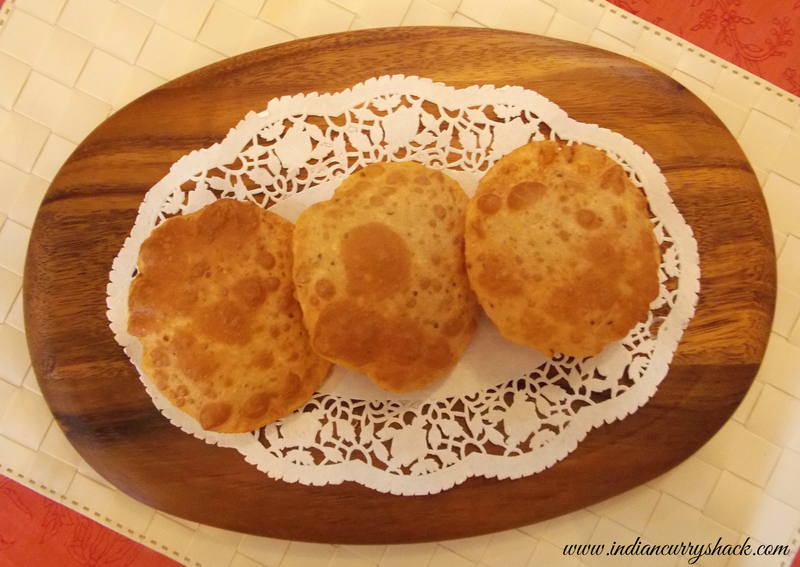 Once puffed or golden then you can transfer the pooris to a plate with tissue paper which will soak the excess oil. Keep the flame on high to medium while frying. Transfer the pooris to a plate and relish with veg and non-veg curries or with ghugni (black chickpeas curry) or kadhai chicken like I do or with bhaji (mixed veg preparation) or simply roll and enjoy with hot tea on the side.